My work takes me all over Orange County. Lately I’ve done headshots in Costa Mesa, Irvine, Laguna Beach, Newport Beach, San Diego, San Clemente and Newport Coast. I love creating remarkable headshots for my clients. They use them in marketing pieces and to enhance their on line brand. I’ve even done a few shoots for clients so that they could use their images on dating sites. I’ve also recently photographed headshots for clients who use them for their LinkedIn and Facebook profile pictures. 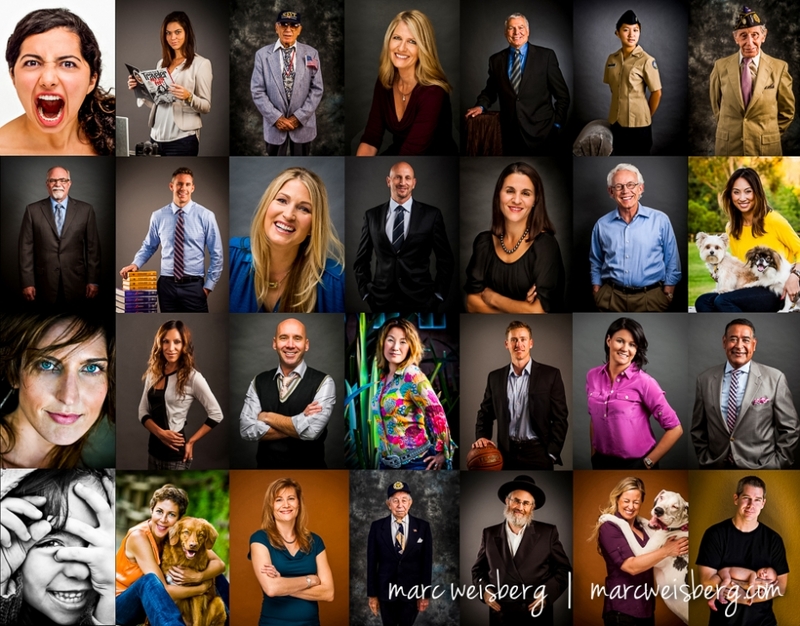 In the past month, headshot and executive portrait clients include: Architectural professionals, Realtors, Doctors, Actors, Teachers, Graduate Students, A Day Trader and over fifty World War II Veterans and more! While all of the headshot and executive portrait sessions are on location you always have the choice of an indoor studio look or and outdoor portrait session and can even mix it up. Whatever you choice I guarantee you’ll always look you best when I photograph you. You can find out more about my headshot services here.